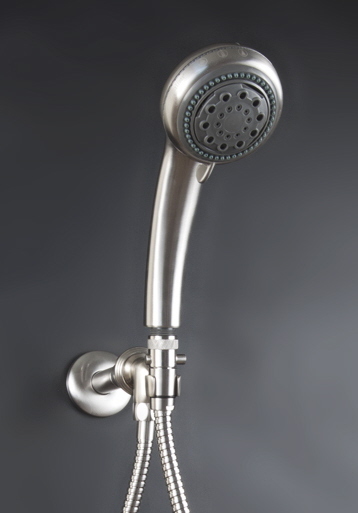 These handheld shower systems are the most versatile of shower heads for bathtubs and showers. 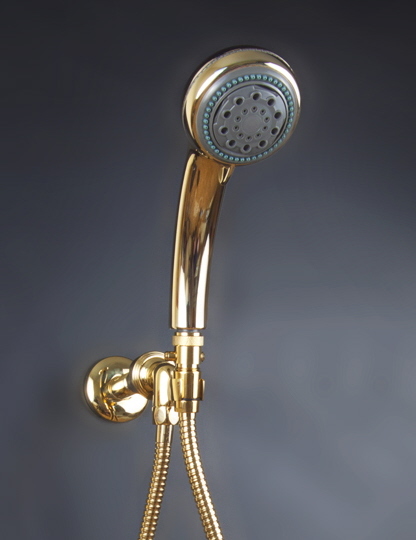 Convenient for cleaning the shower, you can get to all those hard to reach corners. Washing the dog is no longer a chore and clean up is a breeze. 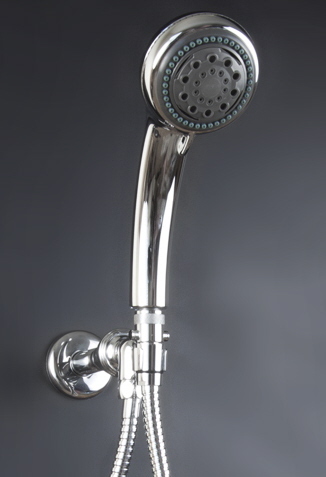 Adjustable 3 Position Shower Head. 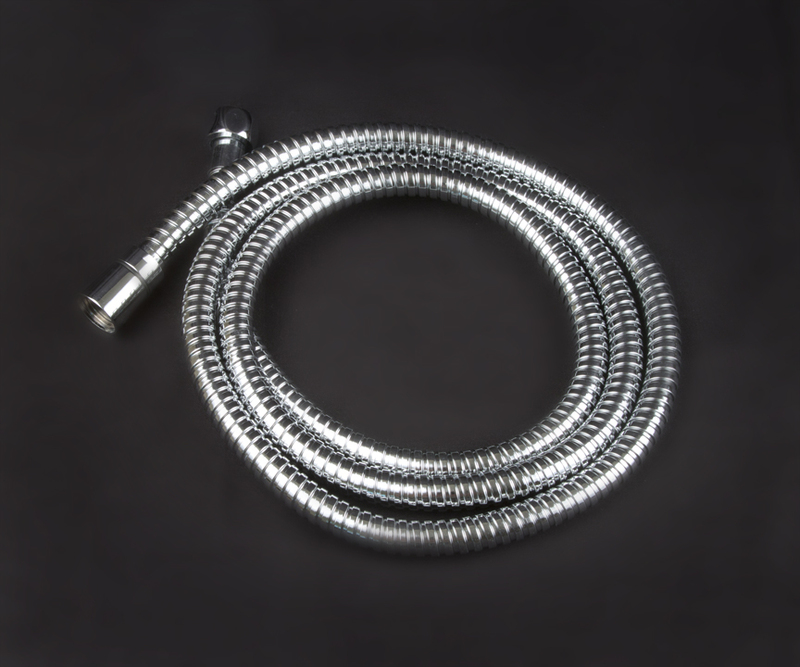 Choose from Pulsating, Full Soft Spray and Powerful spray. 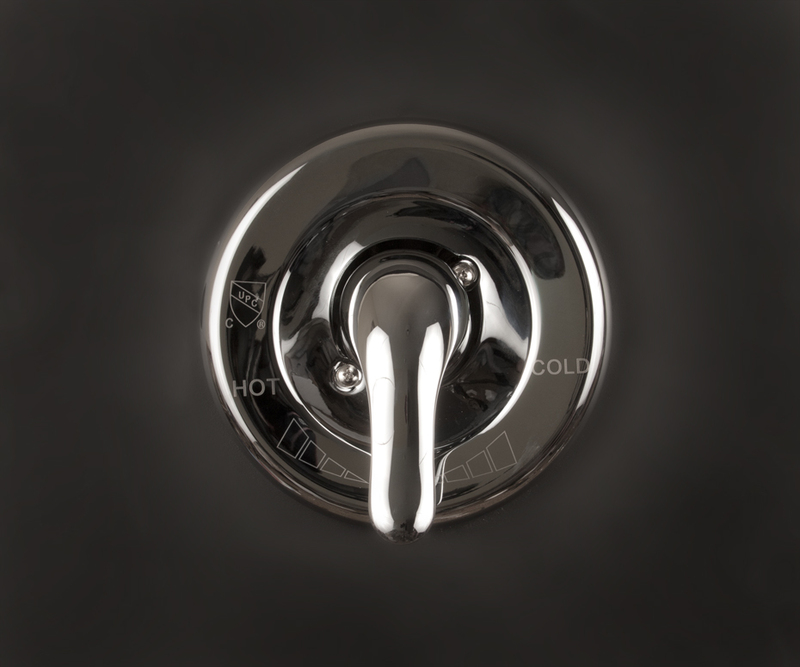 Solid Metal Swivel Bracket, this is built to last, no more plastic brackets! hard to find non Tarnish Gold .